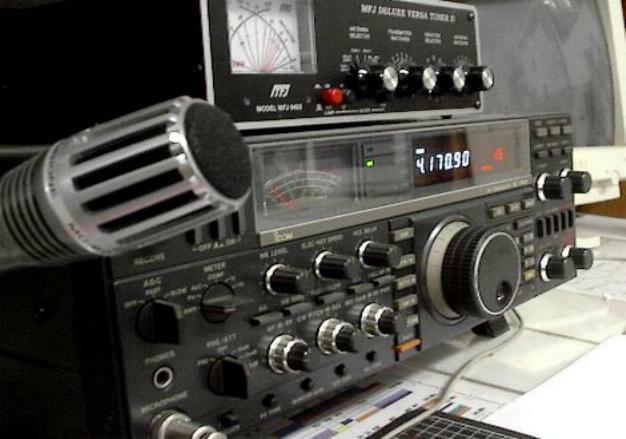 Ham radio equipment of deceased or displaced ham radio operators will be put to good use. All donated equipment helps our club maintain the ability to provide emergency radio communications for local government, such as major snow storms , power outages and disasters. We can provide an itemized donation letter that can be used to assist in tax deductions for both personal use or estates. We will contact you, answer any questions and arrange for easy pick up.